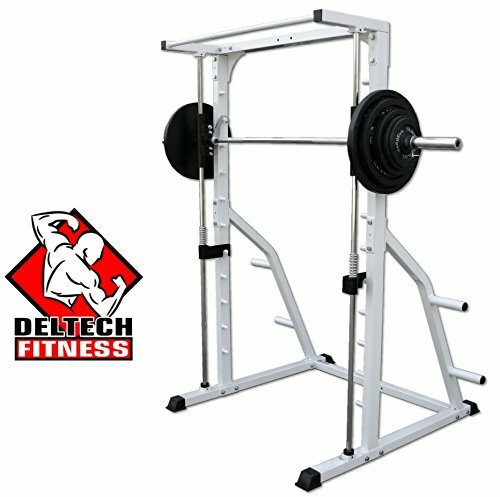 Offering a true linear bearing this smith machine offers a terrific machine at a fantastic price. Our DF4900 smith machine even comes with a built in storage rack for your free weights for home workout areas with limited space. Coupled with an FID bench, they become a complete workout center designed to give a free weight style workout with the control of a machine. If you're looking for a smith machine that is warranted and built to last a lifetime of home workouts you've come to the right place.